The kiddos are back in school around here and have brought their boxes of fresh new crayons with them. Use broken crayons from last year’s box for this fun broken crayons craft! 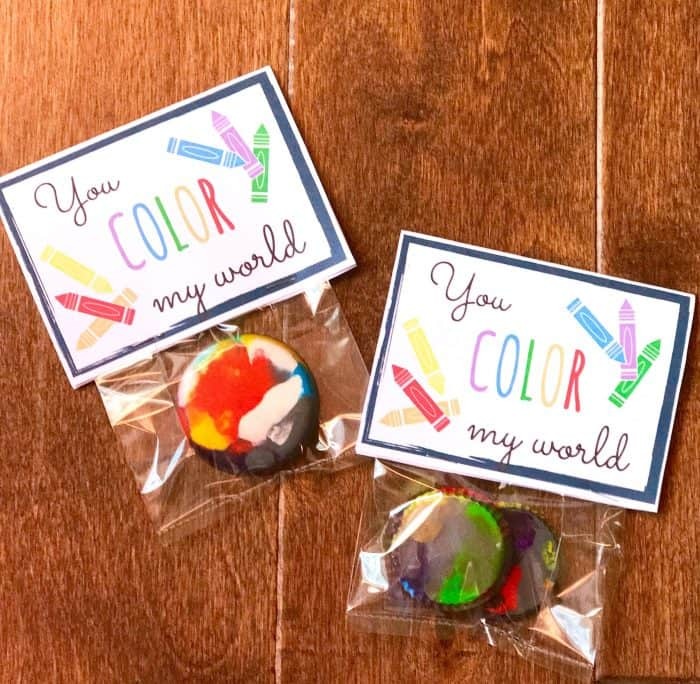 You can use the free printable to make gifts or little back-to-school favors for their class. 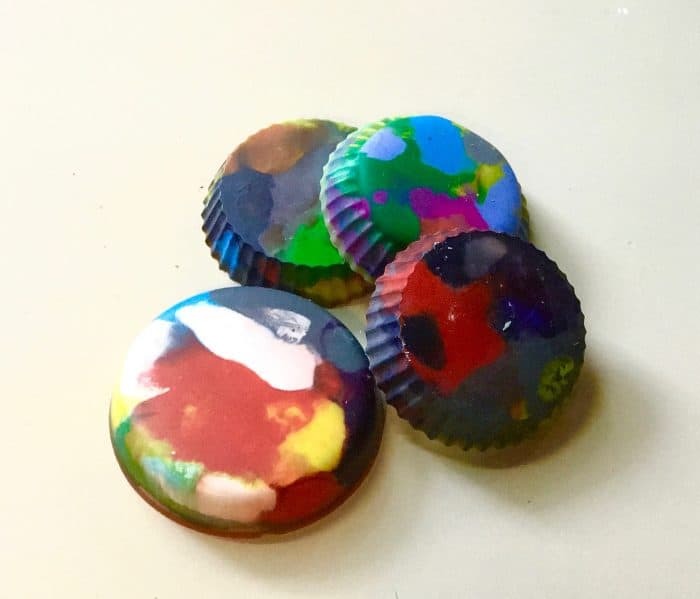 Break crayons into 1/4 inch pieces and add to muffin pan. Fill to desired depth. Allow crayons to cool completely before removing. 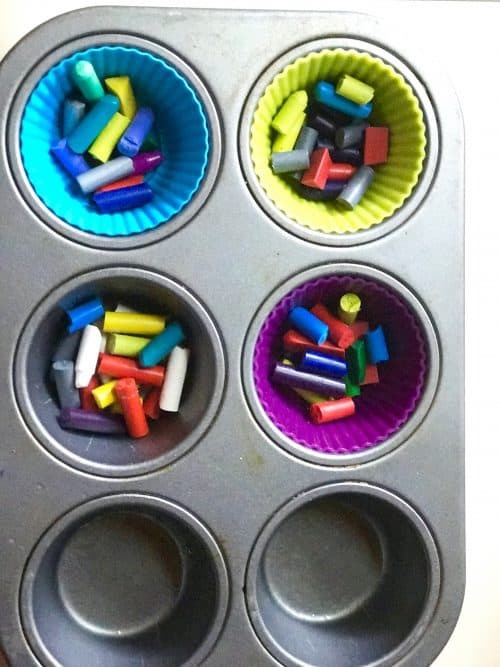 If you use silicone or paper cupcake liners, to recycle broken crayons instead of placing them directly in the muffin tin, they’ll have a fun waffling around the edge. 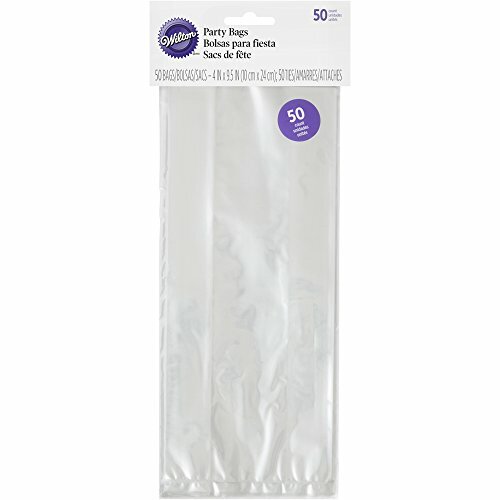 Add to treat bag and staple printable bag topper to the top. « Cracker Barrel Peg Game Solution: Beat the Triangle Peg Game!